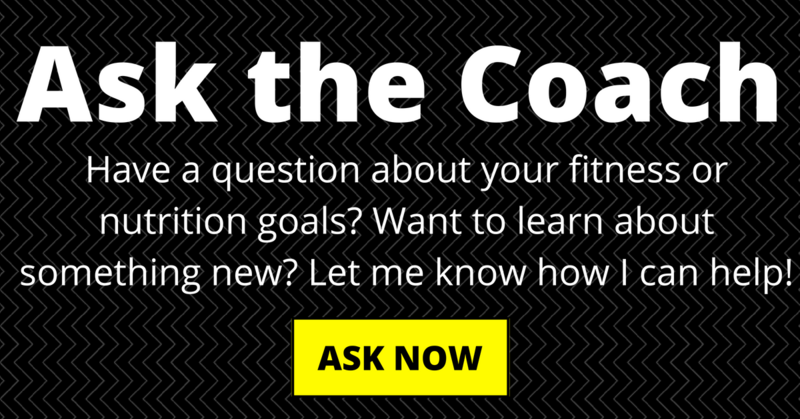 As you might expect from any fitness & nutrition coach, I’m pretty passionate about my health! When I started focusing on my overall health a few years ago, I realized how anything I put in my body or on my skin could either help or hurt me. The more I learned, the more I realized how many chemicals & toxins I was exposed to every day! So I decided to make a change and start using more natural options. For me, I actually started with my makeup choices – I put that on my face every day, so I figured that would have a pretty big impact. From there, I slowly looked at other areas of my life: my skin care, bath products, & supplements. I didn’t change everything at once – and I still have things that could be improved. I make small changes, because I know that’s what leads to long-term results. When I heard about essential oils, I was very skeptical. It literally sounds like “snake oil”, right? But after I tried an oil blend to support my sleep, I couldn’t deny there was something to it. So I did my research to learn more about what they were and how they worked. And I learned they have been around for thousands of years! Before we had the medicines available today, people used the oils extracted from plants to support their health. As I researched, I learned there are a lot of different oils available with different levels of purity & potency. It’s an unregulated industry, so it’s important to choose a company you trust in order to get the full benefits of each oil. That’s one of the reasons I chose doTERRA for our family, as their testing practices are unmatched. 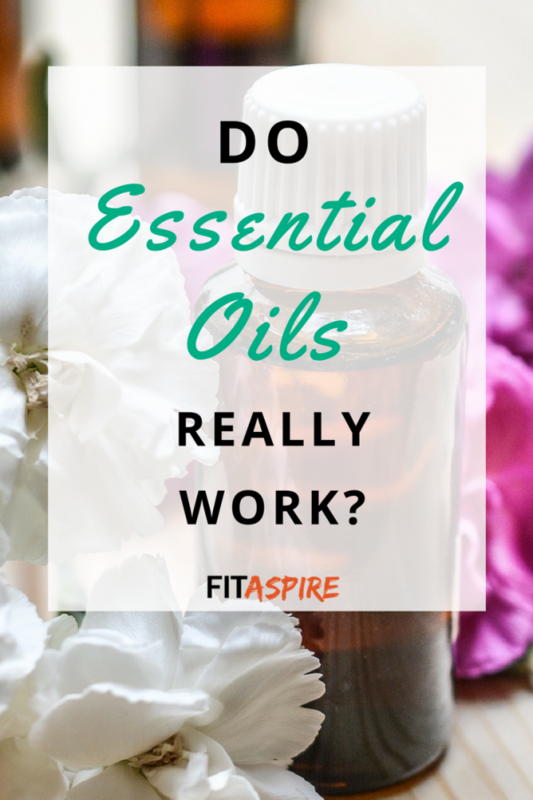 There is a growing body of research on essential oils, including ongoing research and partnerships with world-renown medical facilities (like John Hopkins University). You can find more research and reference materials through NAHA. When you are looking to use more natural solutions, you realize how much there is to learn. 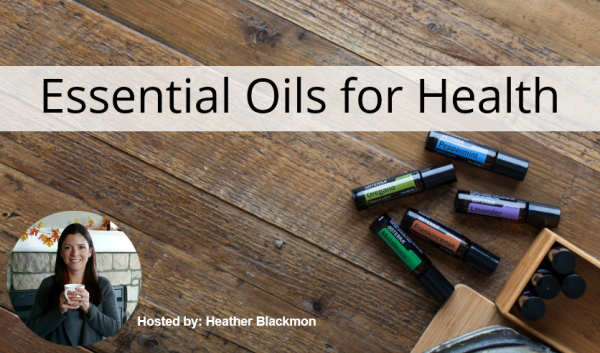 I recorded an online class on essential oils to help you learn more about how these natural tools can support your health goals. If you’re ready to get started, I recommend choosing a starter kit to get the best value. 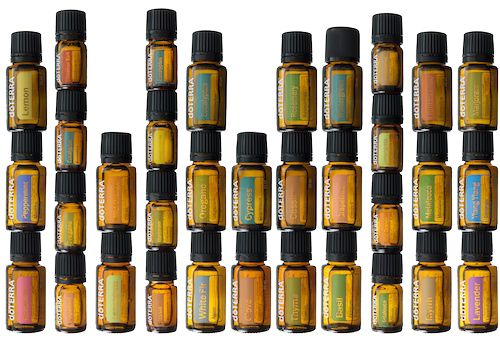 The Family Essentials kit includes the top 10 oils in small bottles (85 drops). The Home Essentials kit includes the top 10 oils in large bottles (250 drops) PLUS a diffuser. With any kit, you‘ll also get access to wholesale pricing (25% off) any purchase for the next 12 months. There is never any commitment to purchase anything else or share oils as a business. You can find more education on oils for many health goals – including athletes, skin care, women’s health, and more — in this empowered life video library.